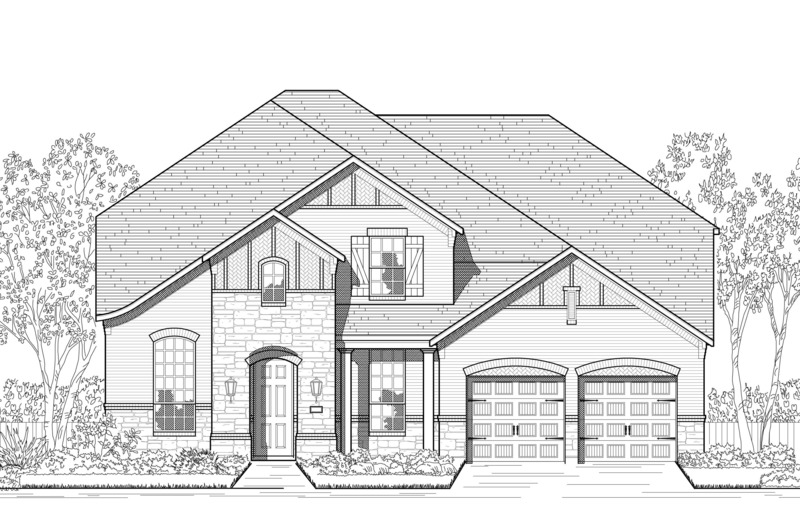 A master planned gated community stretching over 2 miles located off Highway 281 and FM 1863! Charming neighborhood with all the amenities you could want. Family and outdoor- all set among beautiful live oak trees. Onsite EMS will provide peace of mind. Onsite Johnson Ranch Elementary School.